With over 900 men's, women's, and children's frames ranging from carefully selected value frames with classic style to premium imported designer and fashion brands, we make finding a frame you will love easy! Allow our optician to sit down with you for an individualized eye wear consultation to better discover your visual needs and provide the very best visual solution. Say good-bye to blurry vision when you turn to us for our services. After the exam, our doctors will show you your new prescription with trial lenses, so you can see the difference in your vision. 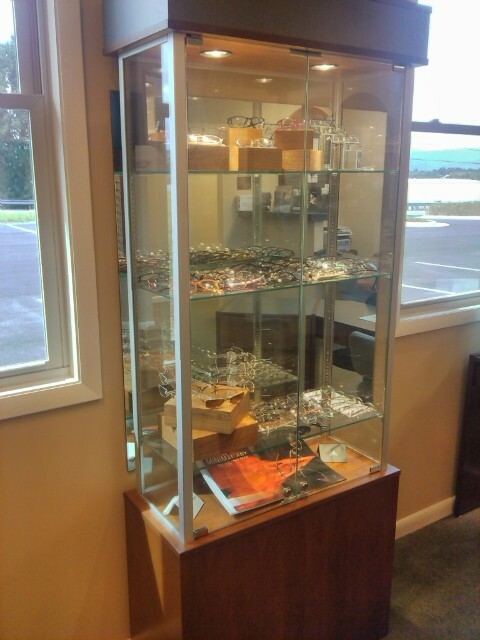 The doctors at Bedford Family Eye Care don't just give you a refraction-based glasses prescription. In addition to the refraction checked three different ways for absolute precision and consistency, doctors check your ocular muscles for eyestrain and double vision (phorias and vergences), your focusing system (amplitude of accommodation, lag of accommodation, negative and positive relative accommodation), your near vision to provide the ultimate in visual correction and comfort and stand behind their prescriptions 100%. Its not uncommon for our doctors to prescribe prism, astigmatism correction, special occupational eyewear, driving, reading, or computer prescriptions. In the rare instance you feel unsatisfied with your new glasses prescription, return to us within the first two months - we will do our very best to make it right. No charge to recheck prescriptions within the first 60 days, and no charge for remakes if we made your lenses in the first 60 days. 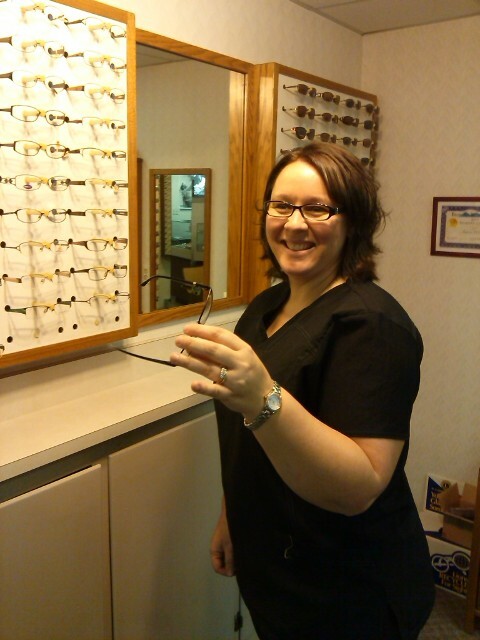 With a full service optical lab on-site, our office is able to get your new glasses to you in a more more timely manner. In some cases we can provide same-day service for emergencies if we have your prescription in stock. Simply browse through our large selection of prescription sunglasses, designer and budget frames to find something that matches your personal style. Your total satisfaction is our primary goal. Most glasses are ready within a week to ten days. Some insurance plans require us to use their lab, so longer waits can be expected. Safety Glasses - we have a variety of new WileyX safety eyeglasses as well as Titmus and some other classic style frames. Our safety frames meet ANSI standards for safety wear. Additionally, our WileyX frames meet balistic standards. Freeform Progressive Addition Lenses - the latest in technology and 21st century optics, cut with lasers allowing the bifocal to be placed on the back side of the lens for extreme precision and clarity and wider fields of view. 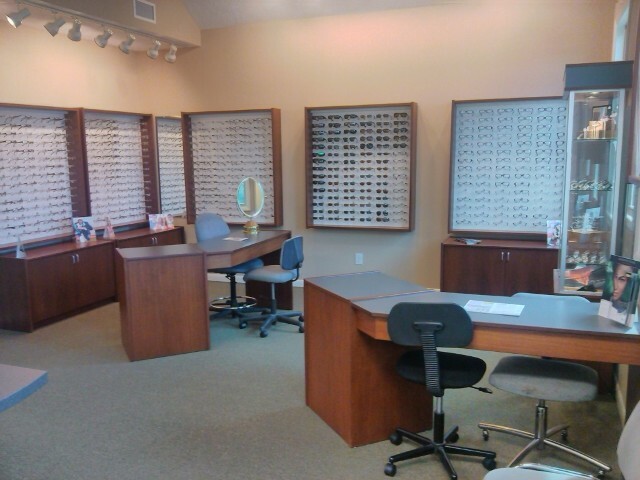 Whether you are in the market for budget friendly tried-and-true products, or are interested in the latest technology and premium materials, allow us to be your source for excellent eye care and service. 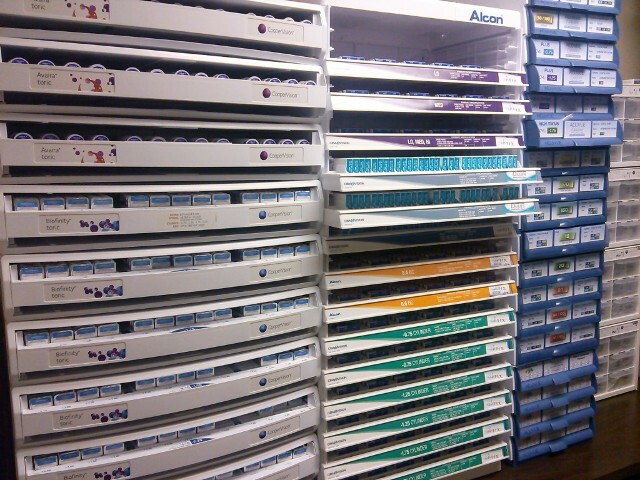 With so many brands and types of contacts available, finding the right one can be a difficult task. Allow our professionals to provide you with individualized services to find the best and most comfortable option for you! Dr. Quesenberry takes a special interest in helping you find the right bifocal or rigid gas permeable lenses for irregular astigmatism or post-surgical corneas. Contact lenses are best fit within three months of your comprehensive eye exam with an optometrist to ensure value and accuracy and the fewest follow up visits as possible. 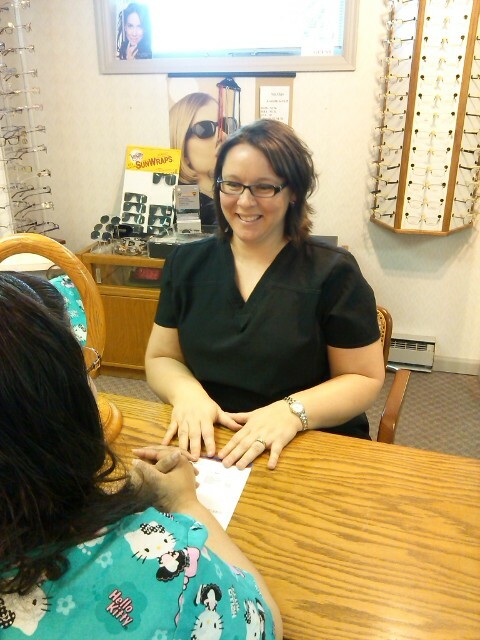 Contact us to restore your vision with affordable prescription glasses or contact lenses.